Overcoming Injury is something that has always been a part of sports and always will be. 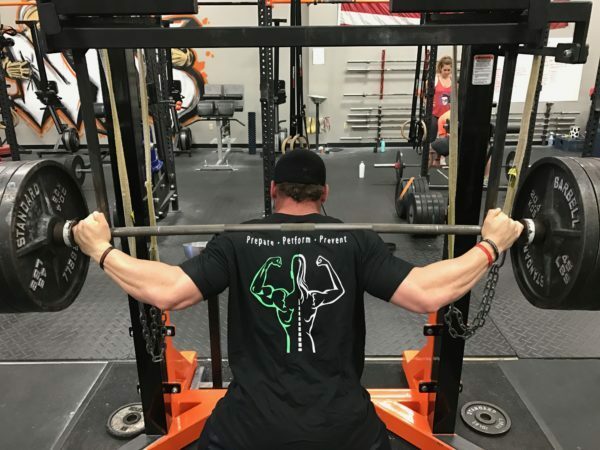 General health and injury are also the most common reason that people have to hang the pads, weights, glove, or whatever other metaphorical sport specific equipment up. So when it comes to competing and training, having to overcome injury is not the result of drawing some sort of unlucky card, they are going to be a part of anyone’s experiences and must be handled just like nutrition, programming, or any other factor that effects performance. The issue is that many people do not approach overcoming injury in the same way that they approach nutrition, programming, etc. It takes personal responsibility, patience, troubleshooting, and reaching out to professionals to help devise a treatment plan to fix dysfunction and pain from injury. Overcoming injury is often not a quick recovery and may be frustrating, but you must trust the process and always keep moving forward.